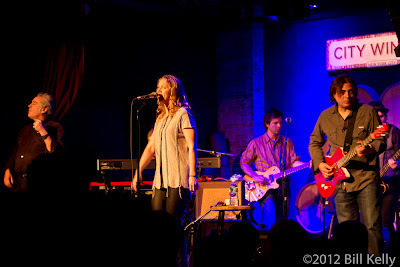 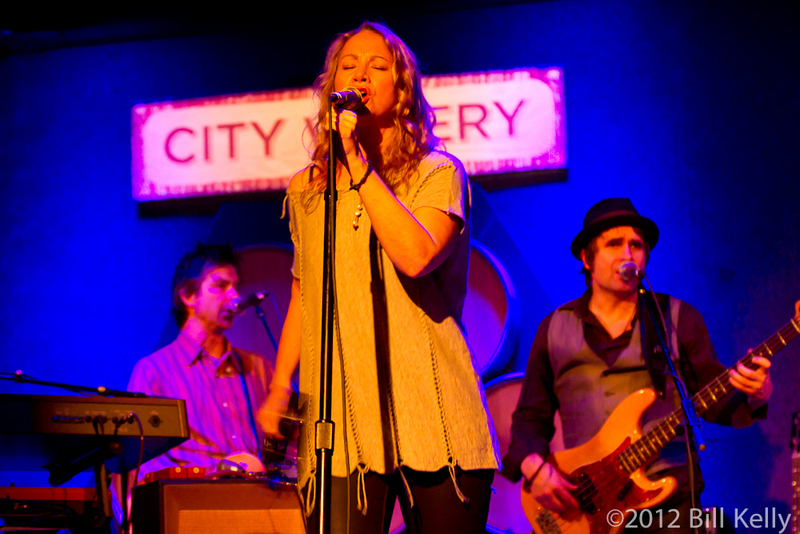 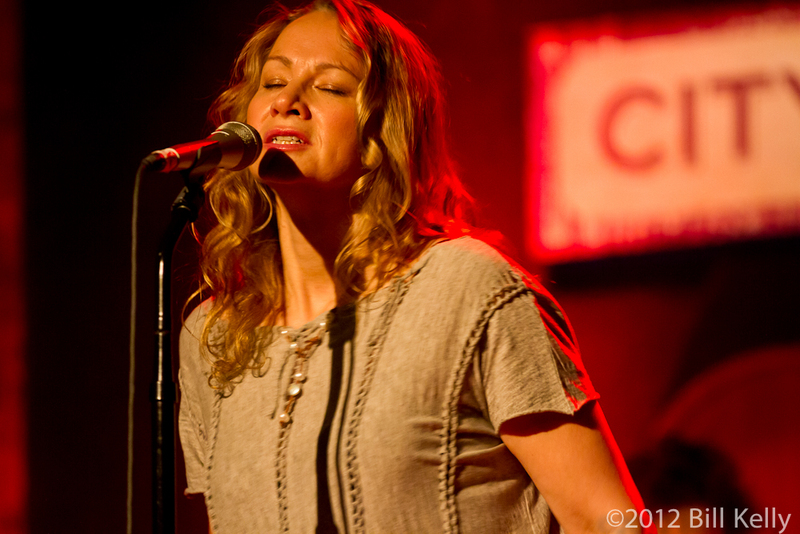 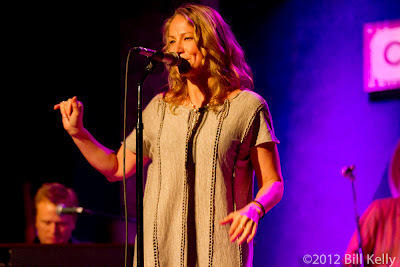 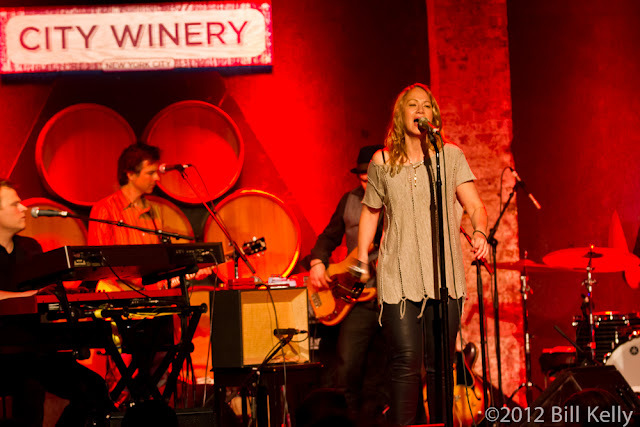 Joan Osborne kicked off her Bring It On Home tour with a two night set at New York’s City Winery. 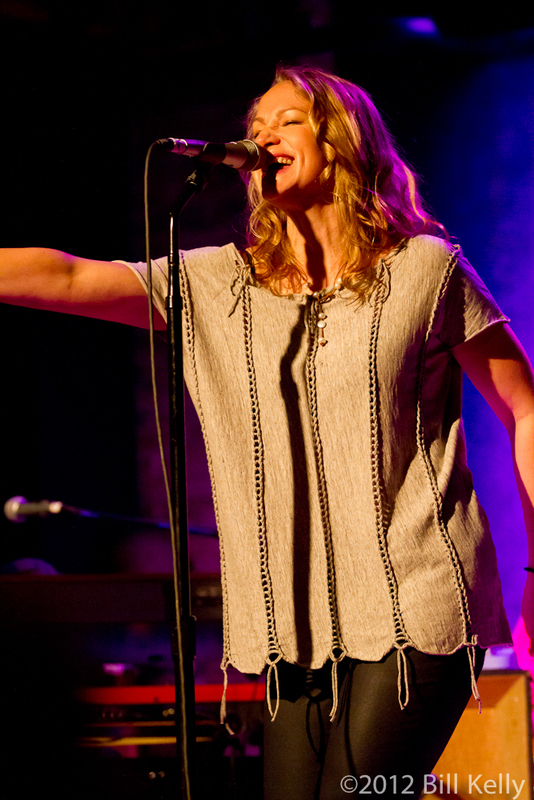 Featuring hand picked vintage blues and soul standards, Osborne has said the she would make this album when she knew “...the time was right and my voice was ready”. Judging from the Wednesday night show, Osborne’s voice was more than ready; she not only sang classic tunes like Ray Charles’ “I Don’t Need No Doctor” and the Slim Harpo’s “Shake Your Hips”, she owned them, bringing her throaty sensuality to places where the boys could never go. Backed up by her recording/travelling band featuring Aaron Comess on drums, bassist Richard Harris, Keith Cotton on keys, Andrew Carillo and long-time muscial director Jack Peturzzelli on guitar, Osborne led the band through a set of songs from the new recording, early repertoire hits like St Theresa and a moving cover of Van Morrison’s “Tupulo Honey”. 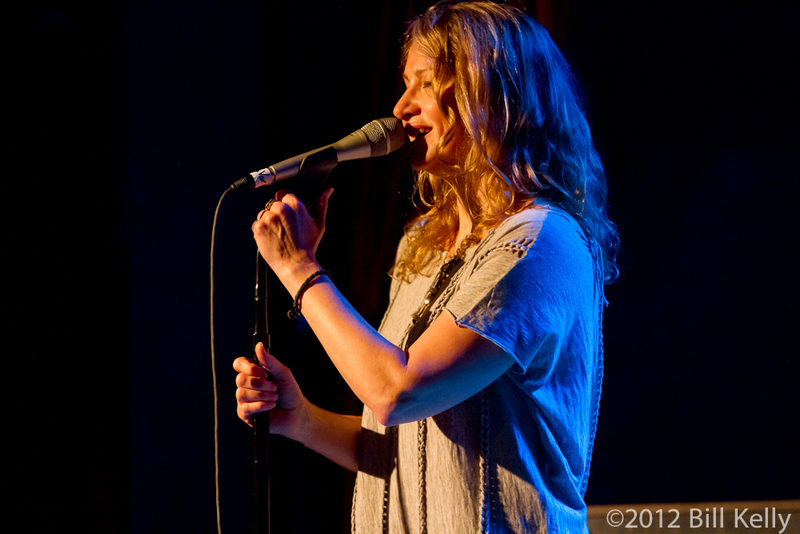 Referring back to her days of playing short sets at several dive bars each night, Osborne rightly claimed her place as a seasoned performer. She exhibited a gutsy stage presence, oozing sexuality and heart performers half her age rarely attain. 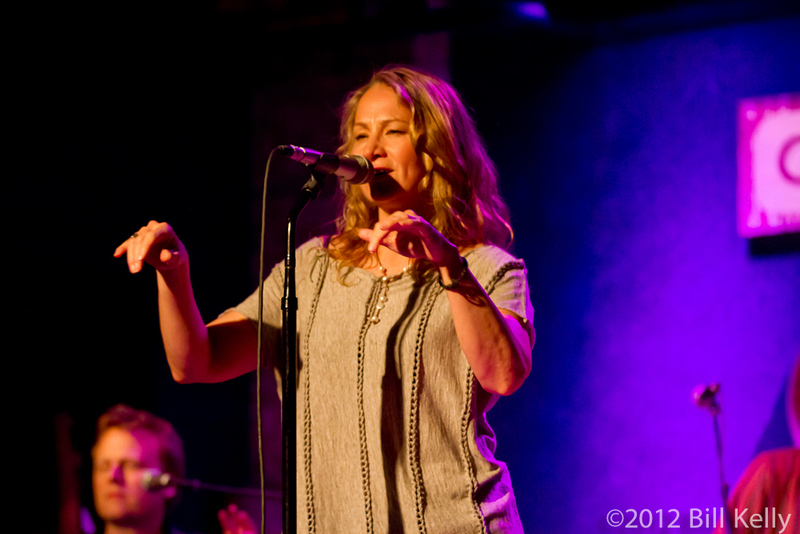 Her voice is an incredible instrument, seamlessly blending Qawwali technique and Indian scale into American soul and blues. Swinging effortlessly between foot stomping rockers and soul searing blues, Osborne’s vocals growled, purred and soared, driven by the outstanding musicianship of her band, accompanied on several numbers by Barbecue Bob Pomeroy on harp. 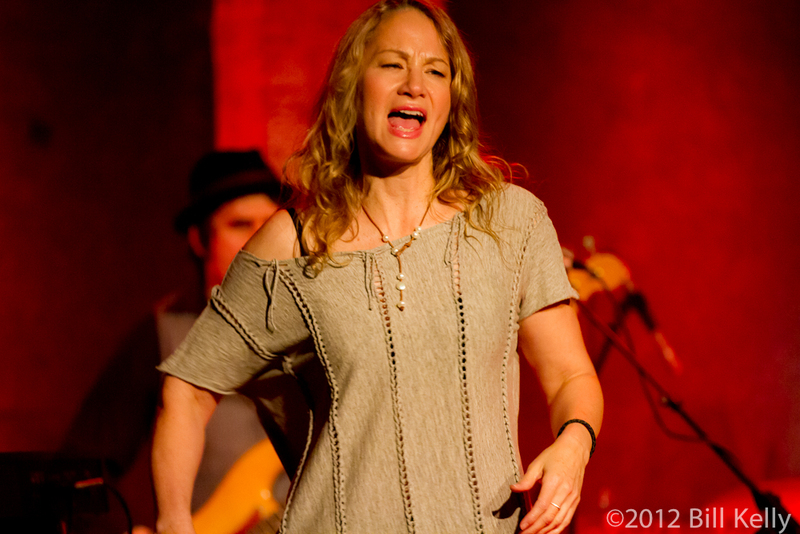 Hers is a voice for the ages, belonging in the pantheon inhabited by such greats as Etta James and Bonnie Raitt.